property you are looking for? Subscribe to receive our regular newsletter. 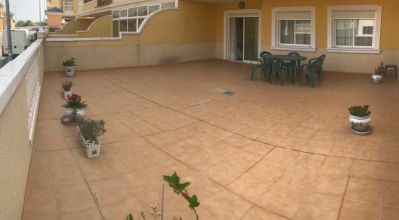 Welcome to the Resale Centre, offering low commission cheap properties in Spain for sale on the Costa Blanca south. 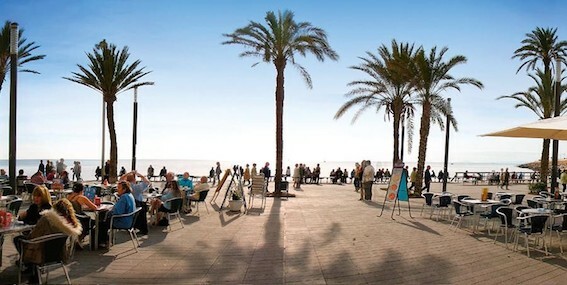 Most notably Torrevieja, the Orihuela Costa and its surrounding towns and villages. We strive to keep our prices low to offer you, the potential buyer, superb deals on properties for sale. We list properties that we know are worth the asking price and know we can sell. Our properties you won't find at a lower price elsewhere or with another Estate Agent, that’s a promise. 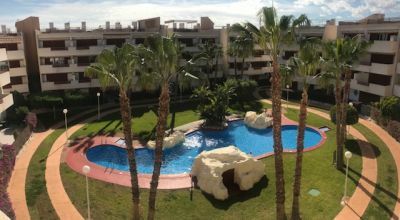 Our portfolio includes a large selection of bargain Spanish properties under 50,000€! 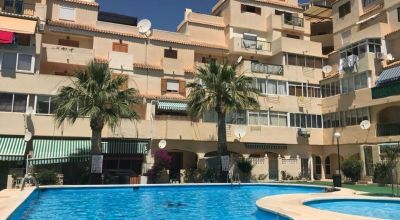 Through our contacts through some of the largest banking institutions in Spain, we are able to showcase a selection of BANK REPOSSESSED PROPERTIES and DISTRESSED SALES on the Costa Blanca. Offering you some incredible and affordable bargain priced properties with genuine unbeatable savings. We have a large selection of new build properties (both off plan and key ready) available on the Costa Blanca. We have contracts with the most renowned constructors, quality new builds built to the highest standards, with excellent repayment options, bank guarantees to protect your investment. 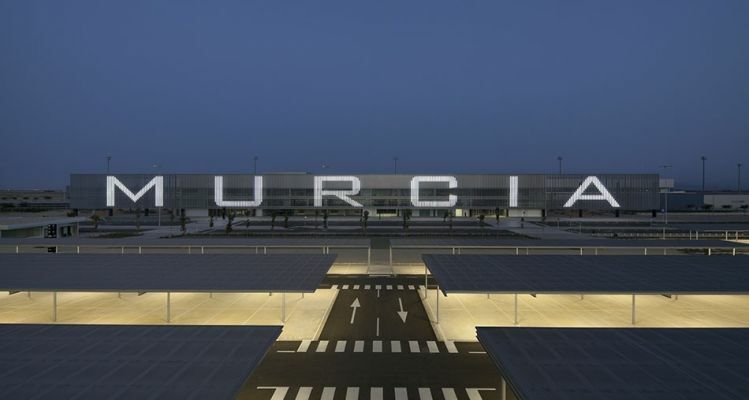 These developments are located in the most desirable locations along the Costa Blanca. 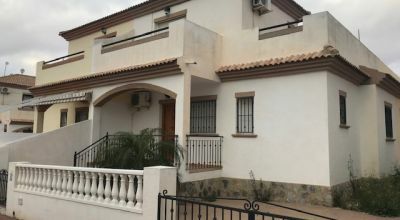 There are hundreds of Spanish Real Estate websites online. We offer something uniquely different. 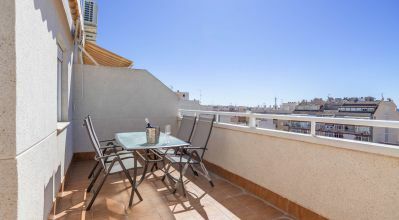 An easy to use, informative website with houses and apartments in Torrevieja and its surrounding areas offering outstanding value for money. Other areas include: Aguas Nuevas, Altos del Limonar, Blue Hills, Blue Lagoon, Cabo Cervera, Calas Blancas, Doña Pepa, El Chaparral, El Galan, El Limonar, Jardín del Mar, La Roselada, La Torreta, La Torreta III, La Veleta, Lo Pepin, Los Chismosas, Los Dolses, Las Filipinas, Mar Azul, Nueva Torrevieja, Parque de las Naciones, Playa de los Locos, Playa de los Naufragos, Playa del Acequion, Playa del Cura, Playa Flamenca beach, Pueblo Bravo, Pueblo Centro, Rocio del Mar, San Luis, St James Park, Torreblanca, Torreta Florida. We only list properties within these areas as we know them well and can give valuable advice on the houses for sale and the locations they are situated in. Why use the Resale Centre? 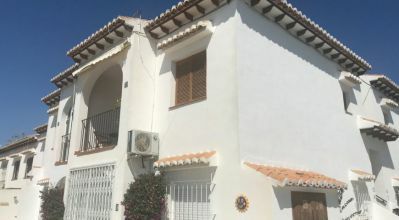 We are an established Spanish Limited company (British Estate Agent), our company believes it is right and fair to offer low commission properties to help people looking for the right home - a fair deal. Since we formed over 16 years ago, we have managed to help find properties for hundreds of buyers looking for a property in Spain. 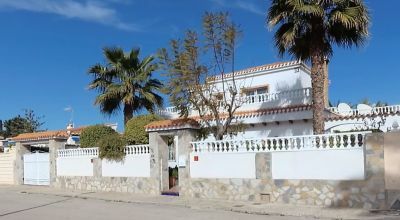 Every week we are contacted by private sellers wishing us to manage the sale of their home in Spain. So if it isn't displayed on the website, don't worry, we might have what you are looking for right here. 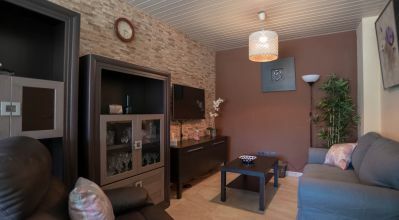 Whether you are searching for a coastal apartment or a countryside villa, for permanent living, retirement or for a holiday home in Spain, we have the best selection of properties for your requirements and budget. Need to sell your property in Spain? Has it been on the market for six months and still not sold? It's time you contact the Resale Centre for an honest valuation and the lowest commissions. Let us network your home through dozens of Estate Agents located across Europe to give your home the best chance of a quick sale. A insight into living in Torrevieja.